On Friday, Zhao Changpeng (CEO & Founder, Binance) visited Bermuda. 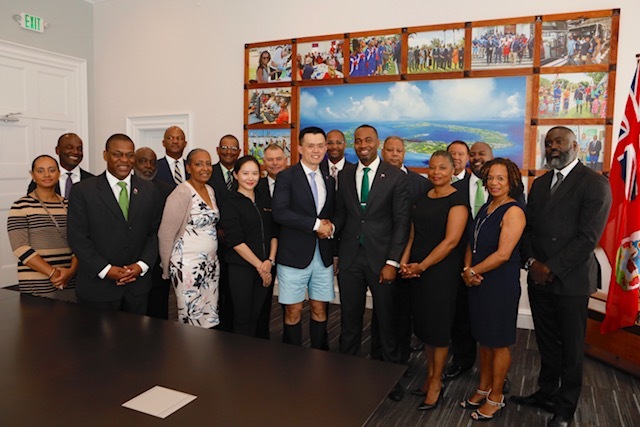 Indeed, this was no holiday (despite what the Bermuda shorts might suggest), as the Binance CEO signed a significant MOU and partnership with the Bermudan Premier and Minister of Finance, David Burt. The signing ceremony – covered by a leading Bermudan news service – was open to the press; both Zhao and Burt took questions afterward. Through the partnership, Binance has also proposed to develop a Digital Asset Exchange in Bermuda “as soon as practicable.” Also, Binance plans to establish its global compliance head office in Bermuda. This will create no less than forty local jobs; at least thirty of these positions are to go to Bermudians. 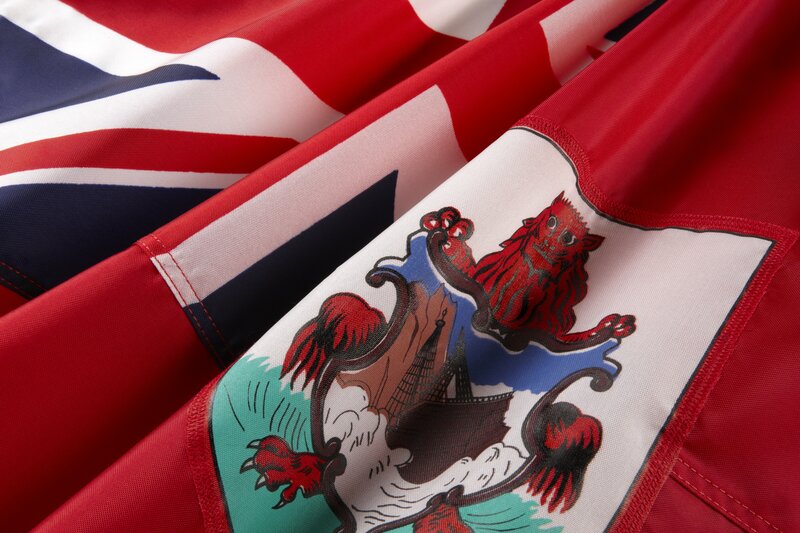 Upon signing, the Premier declared it a “historic day for Bermuda.” MPs of the island nation will soon return to Parliament, and high up on the agenda will be to debate the Companies and Limited Liability Company (Initial Coin Offering) Amendment Act 2018. Indeed, a company opting to invest $15 million in a foreign economy is rarely seen, especially when that company is not yet one year old. The question on everyone’s mind, then, is how on earth is Binance Group already able be liberally invest in basically any project they deem suitable? In the joint press conference, Zhao was asked whether the company’s “ongoing legal dispute” with Sequoia Capital could cause Binance to delay their promised contributions to the Bermudan economy. Zhao informed the journalist that “the Hong Kong High Court has already rejected it and have ordered Sequoia to pay for our legal fees.” Zhao referred the media to the April 26 announcement, where the Binance Legal Team elaborate on this ruling. It seems that roughly every other day, the Binance leader finds himself in another country, mingling with governments and industry leaders en route to not only expanding his world-leading cryptoasset exchange – the native platform for the ~US$1.63 billion market-valued Binance Coin (BNB) – but to accelerate global adoption of cryptocurrency and distributed ledger technology. Indeed, preceding Bermuda were various international trips that proved equally worthwhile for Mr. Changpeng, including Malta, Togo, Uganda, and Taiwan. The latter was also visited by Justin Sun (CEO & Founder, Tron Foundation) earlier this week.